While the effects of historical criticism on theology in the modern period have been well documented, their implications for modern preaching have been largely ignored. 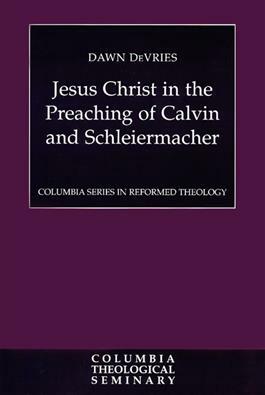 Dawn DeVries examines the content of and reasoning behind the preaching on the Synoptic Gospels by John Calvin and Friedrich Schleiermacher in order to ascertain their responses to the historical Jesus. By doing so, DeVries demonstrates that the shifting of emphasis in modern preaching from the miraculous aspects of the Gospel narratives to the "internal" miracles of faith has historical, intellectual, and spiritual grounding in the work of these classical theologians.